Avon Brochure Regular Price: $10.00See the product sales now! Includes 12 different designs in graduated sizes. Approximately over 450 individual gems. Removes easily with nail polish remover. Plastic case, 2 7/8" diam. Adult use only. 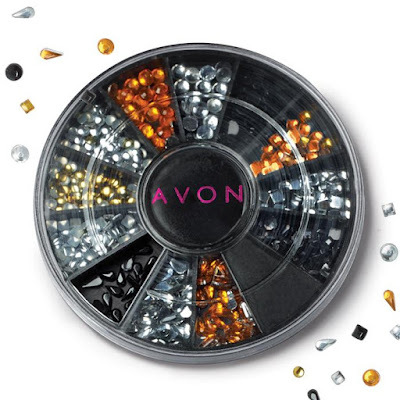 Benefits to YOUR beauty: Add Avon’s Nail Gems to your nail wear collection to add extra sparkle to your already fantastic nails! 1. Paint nails with fave Nailwear Pro+ NailEnamel. Avon Brochure Regular Price: $6.00See the product sales now! Create Nail Envy! 4 finishes to play with, Nailwear Pro+ Nail Enamel is your pretty little secret to this season's hottest nails. to your nail wear collection to add some fab to your look! Choose from 28 different colors in a crème, shimmer, sheer, or sequin finish. 2. 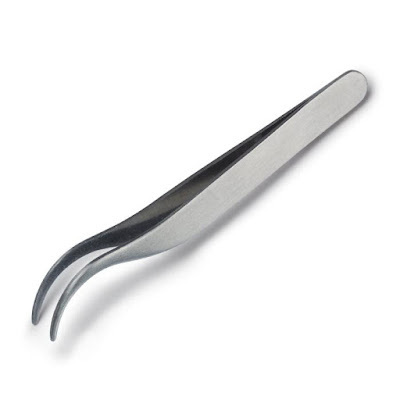 Apply Nail Gems to wet polish using the Nail Gem Applicator. 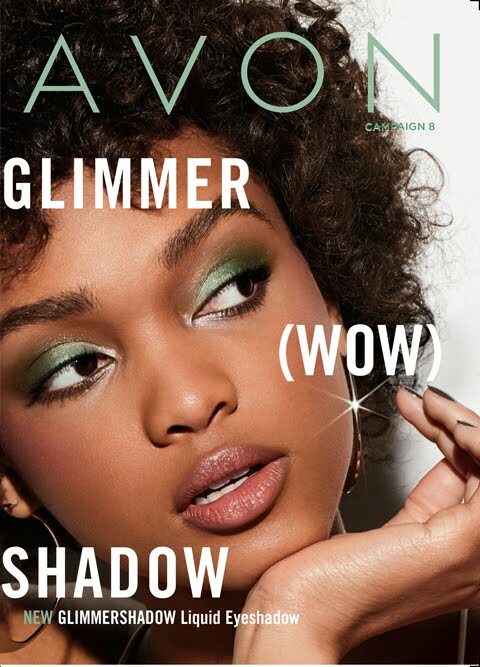 Avon Brochure Regular Price: $1.99See the product sales now! Jazz up nails in a snap with this easy-to-use tool. Stainless steel. 4" L.
3. Seal with Nail Experts Color Shield Top Coat. 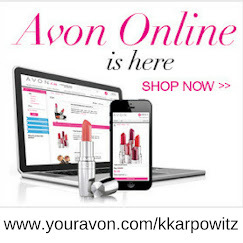 Avon Brochure Regular Price: $6.50See the product sales now! 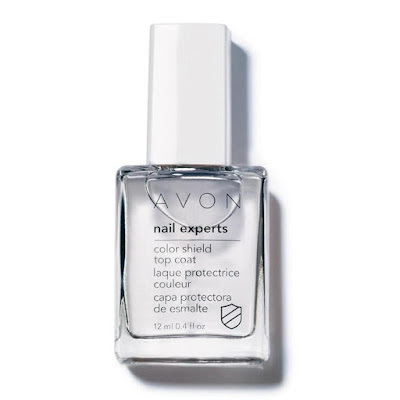 Benefits to YOUR beauty: Add Avon’s Nail Experts Color Shield Top Coat to your nail wear collection to shield your perfectly painted and gemmed nails. 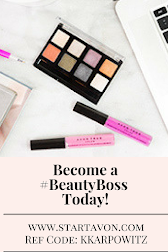 Follow the above simple steps to get the perfect nails for your everyday, party, or just plain fabulous life! 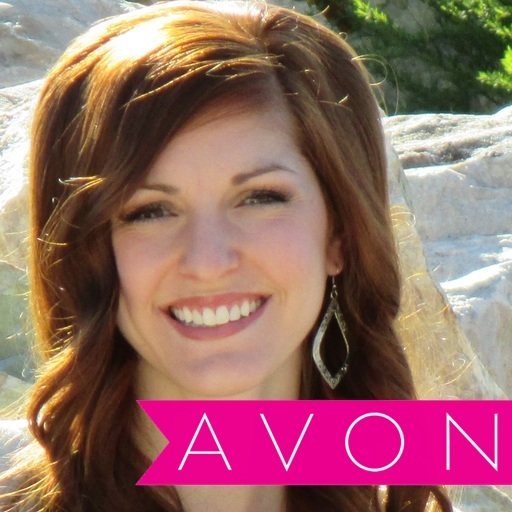 Enjoy the endless nail options Avon has to offer!